CentiMark Corporation, Canonsburg, PA, hosted the 13th Annual CentiMark’s Southpointe Golfs for Children’s on June 14, 2016. The golf event raised funds to support Dr. Liz Miller’s Department of Adolescent and Young Adult Medicine at Children’s Hospital of Pittsburgh. In our previous article: Safe Roof Series (Part 2): Skylight Fall Protection, we discussed Skylight Fall Protection. This week we move from the center roof to the roof edge. Need to Schedule a Flooring Project? For facilities, scheduled plant shutdowns help to maintain plants and equipment. Naturally, this is why a shortened period of downtime is critical. 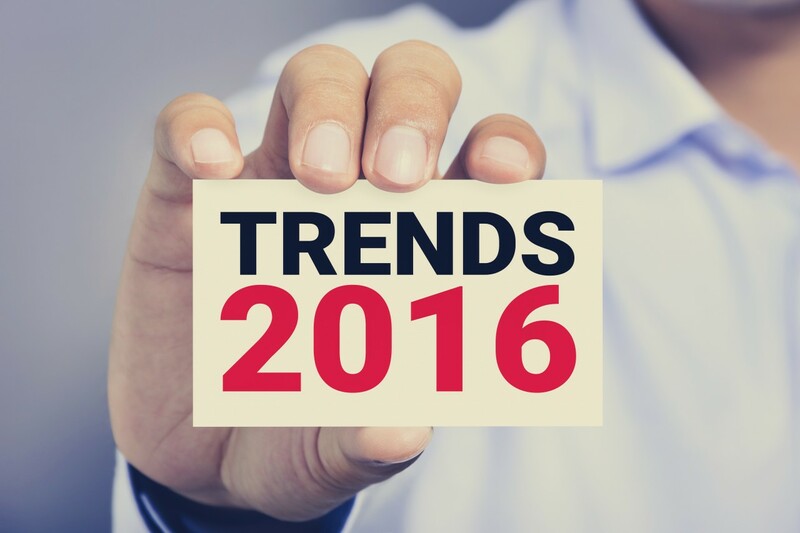 It is a great time to do work that cannot be performed during normal business operations. With the upcoming holidays, it’s time to schedule your plant shutdown and flooring projects. A major rooftop concern today is protecting skylights to prevent falls. People fall through skylights daily throughout the country. Did you know that OSHA Standards (29 CFR 1910.23 and 29 CFR 1910.66 (a)(4)) require that all skylights be protected by compliant screens or railings? To be OSHA compliant, skylight screens must pass a 200-pound load test for most of the USA and a 400-pound force for CAL OSHA Standards. For product quality and load tested systems, CentiMark installs Safety Rail Source top quality skylight screens and railings. Be Prepared. No roof is 100% immune to the damages of rain, hail, heavy winds, tornadoes or hurricanes. Proper construction and preventative maintenance on the roof system does help improve roof performance. However, even roofs that are properly designed and installed can fail during a weather disaster. CentiMark has recently expanded our steep slope capabilites to include shingles. The steep slope products now available include; asphalt shingles, tile, slate, cedar shake, cedar shingles, metal and composites. What is considered an OSHA (Occupational Safety and Health Administration) Compliant “safe roof”? A safe roof is one that provides fall protection for your employees, contractors and others on the roof. A safe roof is achieved by guarding the roof edge, skylights, roof hatch and other roof openings. Guardrails - Making the roofing industry safer and more efficient! The use of guardrails as roof edge protection is changing the roofing industry from both a safety and production standpoint. CentiMark has partnered with two companies providing input to help develop and produce guardrails that work on various types of roof edges. This input from our safety department and production crews has allowed guardrail systems to evolve, making the various attachment points more adaptable. This allows use on a larger variety of roof edges. As we celebrate National Safety Month in June, CentiMark is particularly proud of our EMR - Experience Modification Rate. The EMR helps CentiMark save money on insurance premiums and ultimately saves money for our customers. 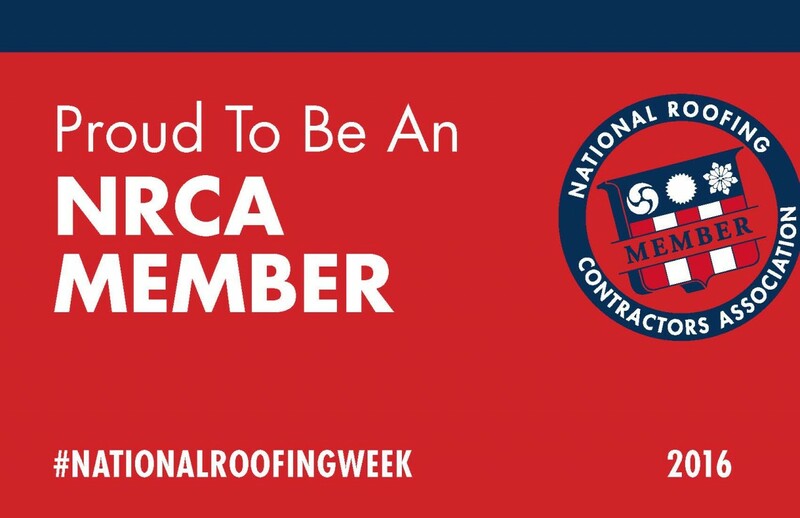 Organized by NRCA (National Roofing Contractors Association), National Roofing Week takes place June 5-11, 2016. 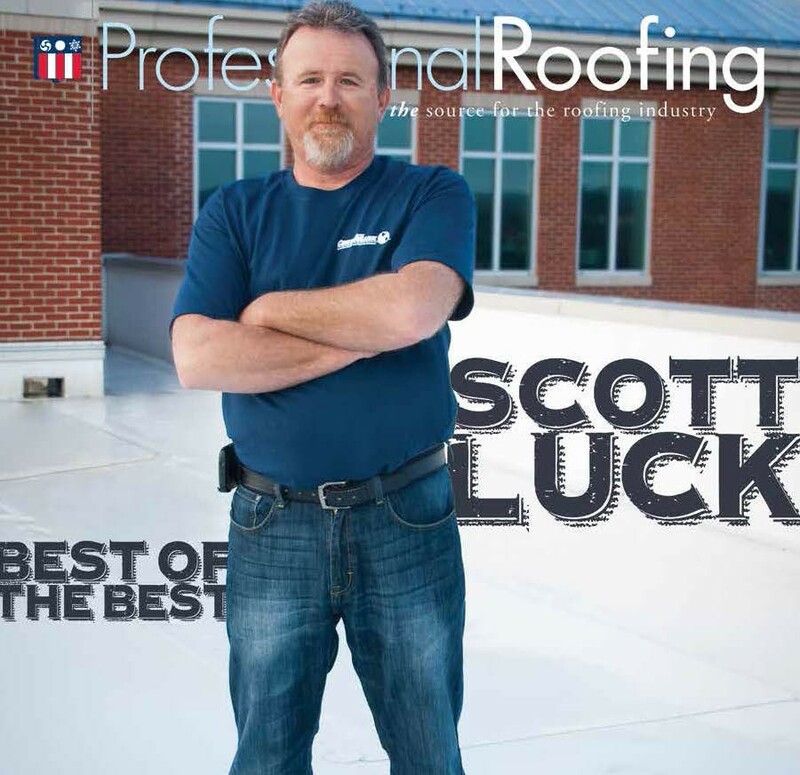 The mission is to increase awareness across the United States and Canada about the significance of roofs to every home and business and share the good deeds of the industry. National Roofing Week also promotes the importance of hiring a professional roofing contractor and making informed decisions about maintaining or replacing any roof system. ‎CentiMark‬ Corporation is very excited and proud to celebrate 48 years of providing commercial roofing and flooring services! Watch a special message from Timothy M. Dunlap - CentiMark Corporation, President & COO on the celebration of CentiMark's 48th anniversary on April 19, 2016! At QuestMark, a division of CentiMark, we find solutions for your flooring care and maintenance needs. We offer customized maintenance programs from our full service maintenance division to protect your investment. Additionally, we offer training and hands-on maintenance support for in-house teams on equipment, processes and products specific to your floor. 6 Weeks + 8 Men + 33,608 square feet of retrofit over metal = one awesome garage. Last month, CentiMark’s executive committee took a trip to meet Richard Rawlings’ and check out some of his sweet rides at Gas Monkey Garage. After getting to know our business, Richard hired CentiMark to perform some service work on his roof. Knowing the condition of your roof can extend its life. The goal for your long-term investment is to get a good return and keep your building watertight. When there are problems with your roof, those issues cannot be ignored. Weather, chemical pollutants, rooftop traffic and moisture are all factors affecting the overall condition of your roof. QuestMark, a division of CentiMark Corporation in Canonsburg, PA, announces the addition of Jennifer A. Faller to our team as the Director of Technical Services and Strategic Accounts. She brings 20 years of construction industry experience and an in-depth knowledge of concrete construction, polished concrete and flooring. Code changes are very complex, some take years for compliance and all are best left to discuss with your professional roofing contractor. Roofing codes are found in Chapter 15 of the International Building Code which is part of a family of codes from the International Code Council (ICC). Each of these codes are revised every three years before being promulgated. It is up to each state to decide which version of the code they wish to adopt and the adopted version may vary from state-to-state.